When you’ve invested a few thousand dollars in cameras, lenses, and accessories, it makes sense to keep your gear safe and in excellent condition. Heck, it makes sense to do that even when your camera is only a few hundred bucks. Keeping your gear safe is even more important when you’re traveling and basically subjecting your cameras and lenses to additional potential hazards—from theft, especially when you’re visiting a place where pickpockets are rampant or staying at a hotel, to harsh elements if you’re backpacking or shooting in the wild. As if traveling isn’t tricky enough with things like airport security and trying to navigate through an unfamiliar place. Unless you’re a total pro, you probably won’t be able to give your precious gear your undivided attention when you’re traveling, making them more vulnerable, which is another reason why extra or special precautions are necessary. Here are a few tried and tested ways to keep them safe when you’re traveling. First thing’s first. 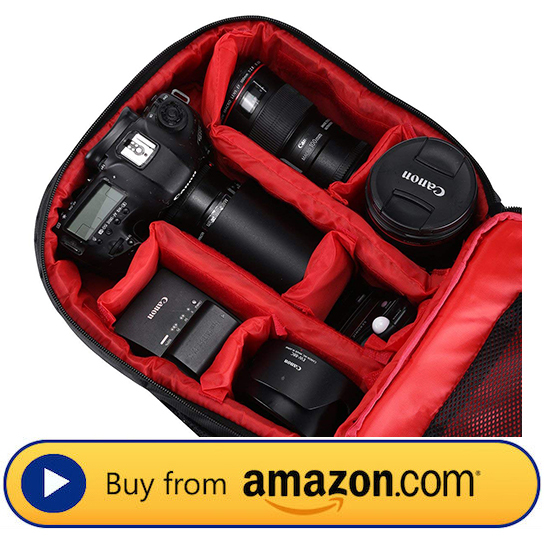 To keep your camera, lenses, and accessories safe, you must start with the bag. There’s no perfect bag for everyone and everything, so you should consider different options and pick the best one that fits your traveling needs. This could mean a small, light one if you’re traveling light; a large, solid case if you’re going to be in rugged conditions; or a nondescript bag if you need to be inconspicuous. 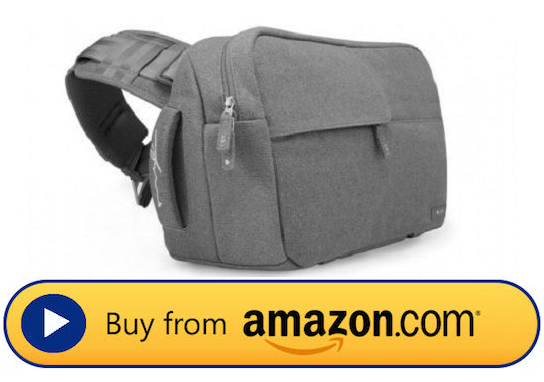 Whatever bag you choose, make sure that you use padded ones like Powerextra’s Waterproof DSLR Backpack, which is only $20, or secure the most important items in padded inserts like Ape Case’s Cubeze 33, which is only $10. They will protect your stuff from dings, bangs, and accidental falls, and you’ll breathe easier knowing that they have that first line of defense. Weather is a major factor to consider when you’re traveling, and it should also be a major factor when you’re doing so with your gear. Even if your camera and lenses have weather sealing, an extra layer of protection can’t hurt. In fact, it’s useful when you’re out in the rugged wilderness or contending with harsher elements. 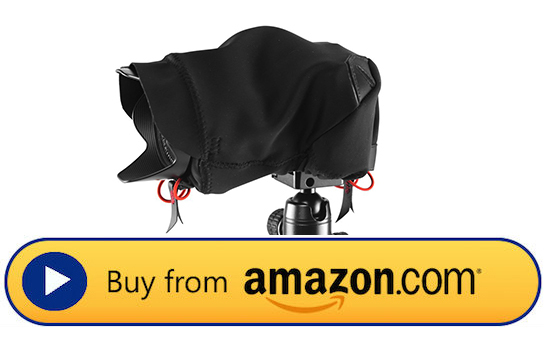 Peak Design’s Rain and Dust Cover, only $40, not only provides extra protection for your camera from rain, dust, and snow, but it’s also lightweight and form-fitting, making it excellent for travel. Of course, neither a padded bag nor a rain shell will protect your gear from theft. 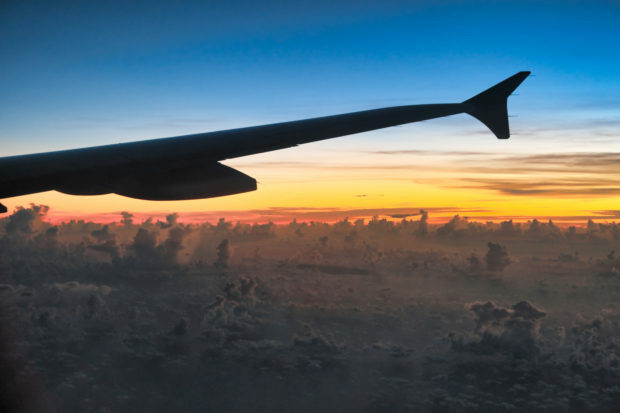 When you’re traveling, especially in high-risk areas and countries, theft is a major concern, whether it’s in the streets or in your hotel room. Even when you’re in a popular resort town that’s considered very safe for travelers, there are still cases of stealing and pickpocketing. So you must make sure to keep your gear as close to you as possible. If you’re visiting a place where you know that pickpocketing is rampant, try swapping your backpack for a camera bag that you can quickly and easily keep in front or on your side like the Incase Designs Corp Ari Marcopoulos Bag so you can keep a better on cameras and lenses, and pickpockets will have harder access to them. While many popular travel destinations are generally safe for tourists, it’s more than a good idea to be hyper-vigilant when you’re walking around with your camera. Take extra precautions. Don’t wander into a dark, empty alley alone. Don’t put your bag down so that someone can just easily grab it and run. Even when you’re vacationing at a resort, don’t leave your stuff unattended. A few years ago, I made the bad decision to leave my Fuji X100 in my cabana at a resort in Mexico to go for a quick swim, only burying it under a few towels. When I went back a few minutes later, it was gone. 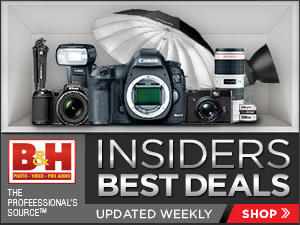 Cameras—and electronics in general—are simply too much of a temptation to pass up. Not all travel destinations have this problem however. A lot of places are more than safe enough so that whipping out your thousand-dollar camera is not a problem and keeping it in a backpack while you’re out exploring a no biggie. A great way to know if extra precautions are necessary in the destination you’re visiting is by doing your research in the first place. Before your trip, visit travel websites and forums for a bit of information gathering. Find out how safe a destination is, if there are areas to avoid, and if other travelers have additional tips to keep your valuables safe. Cameras and camera accessories are replaceable, especially if you have insurance that covers these items if and when they’re stolen (we’ll get to this later). Your photos, on the other hand, aren’t. Whether they’re captures of memorable moments or they’re for a job you’re getting paid for, you simply cannot afford to lose those images. At the end of each day, backup all the photos from that day in your laptop or a portable backup system. It’s good practice to start backing up your photos anyway. This way, they’re safe and sound even if your camera or your memory card isn’t. If your camera does get stolen, you’ll want to try and recover it first. After all, that’s better than replacing it (or recreating all those photos that you didn’t get a chance to backup). But they might be harder to recover when you’re in a different country or in a place where hundreds of people come and go. A good way to make gear findable, if they were ever stolen, is to attach a tracker on them or slip one in your camera bag. 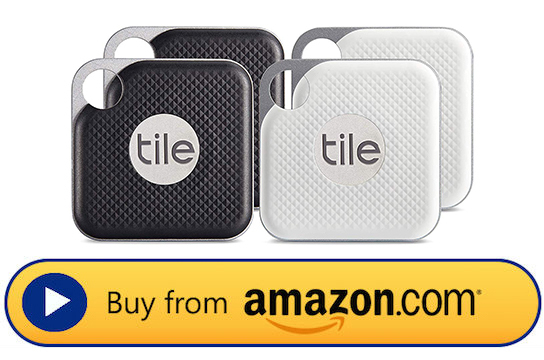 A good one is Tile, whose trackers come in different sizes. The Tile Mate and Tile Pro are thin and small enough to not get in your way when you’re shooting, and the Tile Slim is great to slip in your camera bag. They’ll not only let you track your stuff and find their location, but they will also connect you to a community of Tile users that functions as your very own search party. It’ll also be a good idea to limit the number of equipment you’re bringing with you. Pack only the necessities, or bring what you need for the day and leave the rest in a safety box in your hotel room. If you can get away with just one lens, then stick with that. It’s not always possible, especially if you’re traveling for a paid gig, but the less you bring, the less equipment you have to look after and the less chance your gear will get stolen. If you do have to leave your gear in your hotel room—like if you’re going to dinner or for a swim—make sure to lock them in your hotel room safe. Remember that other people do have access to your hotel room, no matter how luxe or expensive it is. Housekeepers come in to clean, attendants come in to refill the mini bar, and handymen can come in if there’s something that needs fixing. This is why a safe is available in most hotel rooms in the first place. If your hotel room doesn’t have a safe, ask the front desk and they should be able to stow them for you for safekeeping. If you’re staying at a hostel and you’re in a dorm with other travelers, make sure to get a padlock for your locker and lock your gear in there. Let’s say you took every safety precaution, and your gear still gets stolen. It happens! Good thing you’ve got insurance. That is, if you had the forethought to do so before your trip. You don’t even have to get equipment insurance. Renter’s insurance can cover your stolen gear, but make sure to add it to your Valuable Personal Property list before your trip. Some travel insurance can also cover expensive photo equipment.